Since 1975, Yacht Registry, Ltd. has assisted thousands of customers with the registration of their yachts with Delaware's Division of Fish & Wildlife. 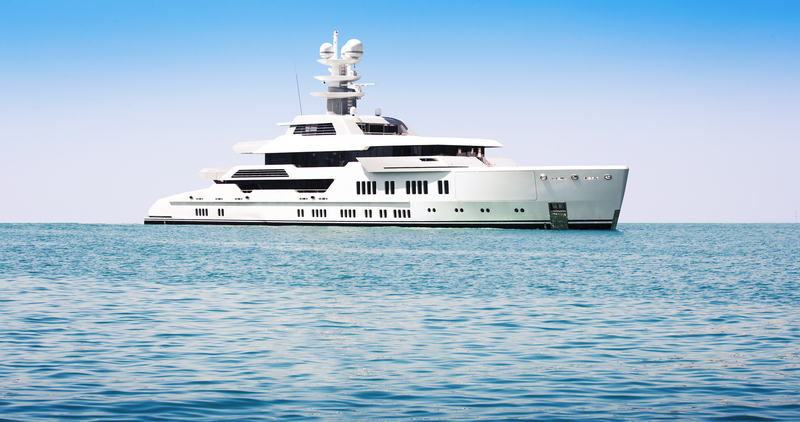 While many of our customers have chosen to register their yachts to a company for tax benefits, limited liability protection and privacy, others have chosen to simply register under their own names. What is needed to register a boat a Delaware? A completed Division of Fish & Wildlife application, evidence supporting ownership such as an original title, notarized Bill of Sale, Certificate of Origin or Builder's Certificate, plus Registration/Deletion Certificates if registered previously. Yacht Registry, Ltd. reviews all documentation and communicates directly with Delaware to ensure quick, efficient handling. Costs vary, depending upon the size of the vessel and duration of registration, (1 or 3 years).